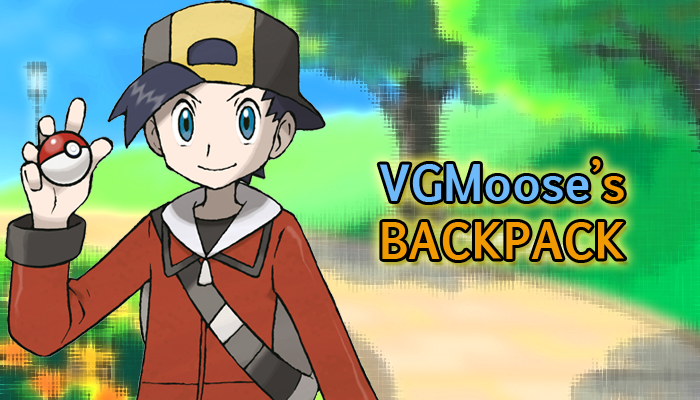 Welcome to VGMoose’s Backpack, your one stop resource for Pokémon hack resources, and maybe some other things too! Use the navigation links above the banner to browse the site! This is new! You can chat me up to the left of here, I’ll help you out!